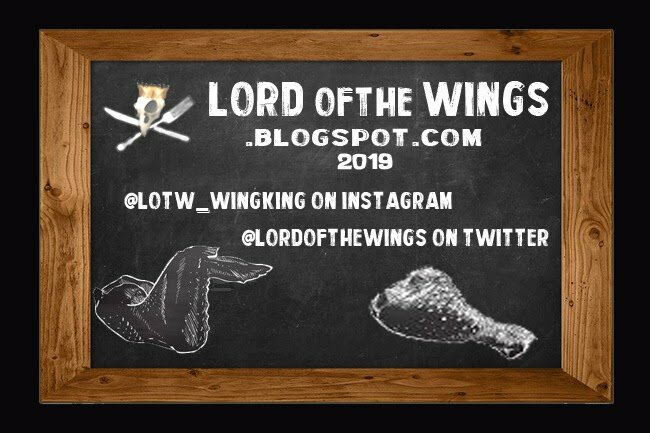 LORD of the WINGS (or how I learned to stop worrying and love the suicide): HAPPY HALLOWE'EN 2018!!! My favourite holiday of the year. Love it. 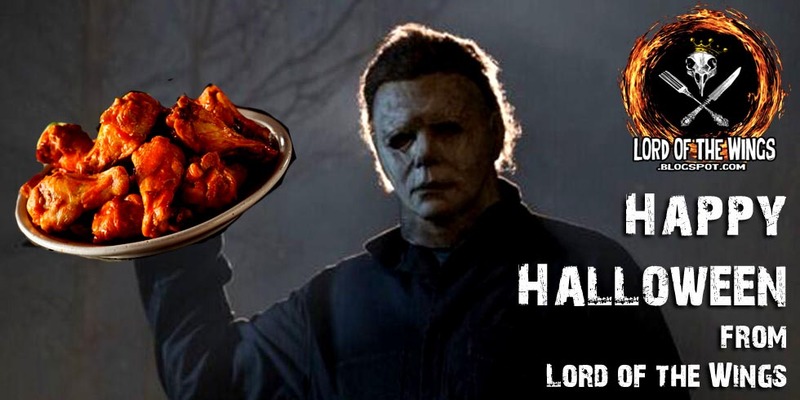 Hope you get lots of wicked wings while you Trick or Eat!! !